While the Scottish research study was successful in reversing alopecia for a great number of participants, there are a couple of other essential and carrier oils you can actually add to make it extra powerful. What are they? Peppermint essential oil and olive oil. Both oils showed significant improvements in promoting new hair growth and stopping hair loss according to research studies. 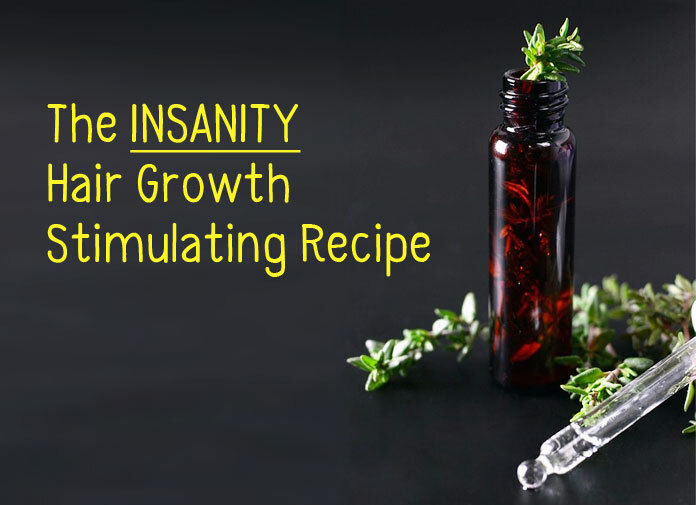 When it comes to using peppermint oil for hair growth for example, the result was shown as little as 2 weeks in mice!